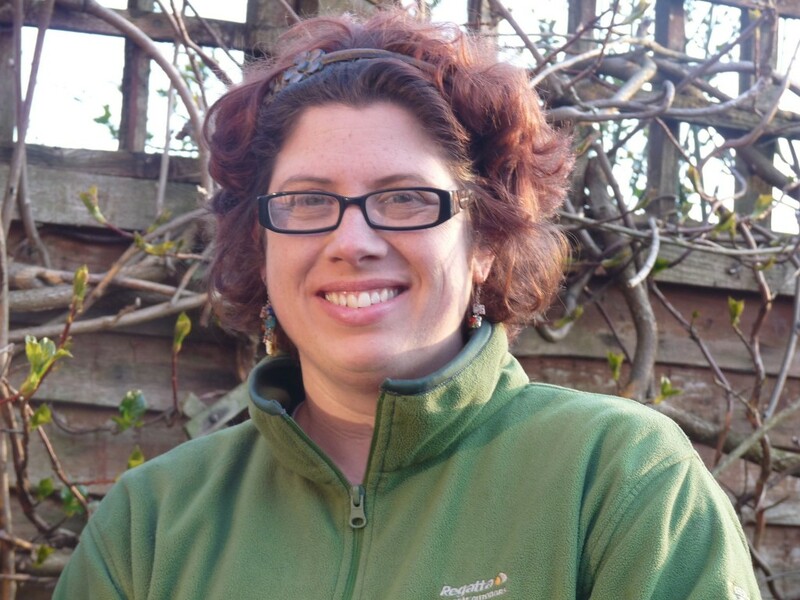 Come and meet Green candidate for Honiton St Michael’s Sharon Pavey. Sharon is standing for both town and district councils this year and would like to hear from local residents about any issues affecting them. PLUS GREEN MARKET including plants, veggies, jams, books, cakes, adult & kids clothes, gifts and more!